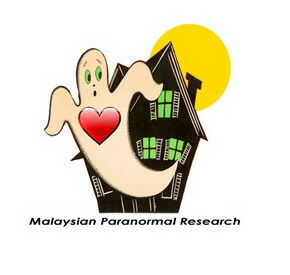 The articles that are found in this site are based on the Malaysian Paranormal Research researcher's experience and understanding through research that to date has been 7 years searching for the truth beyond the death phenomenon. Hence, it is the researcher's hope that these articles that talks about the paranormal, ghost research, parallel dimensions as well personal awareness towards spiritual progress provide information as well answer some of our personal questions on the paranormal matters. Does the ghost and the spirit world really exist ? Capturing parallel world on film. The Moon Phase , Does it really have impact on ghost hunting ? Parallel Worlds Existence: How do this phenomenon overlaps on film ? The future dimension: How do we alter the future outcomes in order to benefit us ?